Josh is our senior Charter Broker in London and after 15 years in the industry has a wealth of experience to draw from. 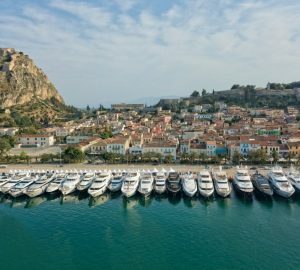 After a BA in French and Masters in Business from Royal Holloway, University of London, he worked for a season crewing on luxury yachts in the Mediterranean before returning to London and beginning his career as a Charter Broker. His experiences as both yacht crew and broker have given him an invaluable perspective on the industry. Josh has an extremely detailed knowledge of the best yachts worldwide to offer to our clients. Being able to provide his clients with the ideal combination of not only an excellent yacht but also a superb crew is the focus of Josh’s work and is why he has so many successful charters under his belt. With the combination of his knowledge of the best yachting locations, his negotiation skills and his extremely dedicated approach to his clients, Josh is perfectly placed to provide you with the very best service. 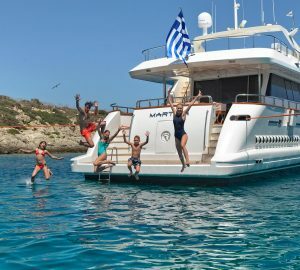 Josh has published some informative articles about luxury yacht charters which you can view here. 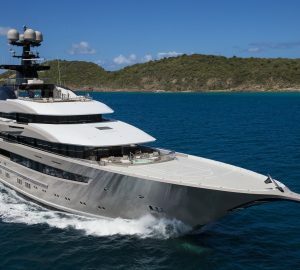 What do yacht charterers have to say about luxury vacations Josh has organised for them? 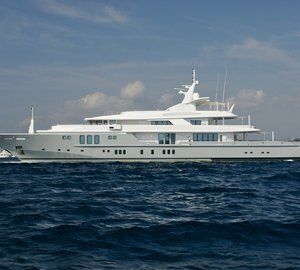 If you would like to charter a luxury superyacht, please get in touch with Josh Burdett.